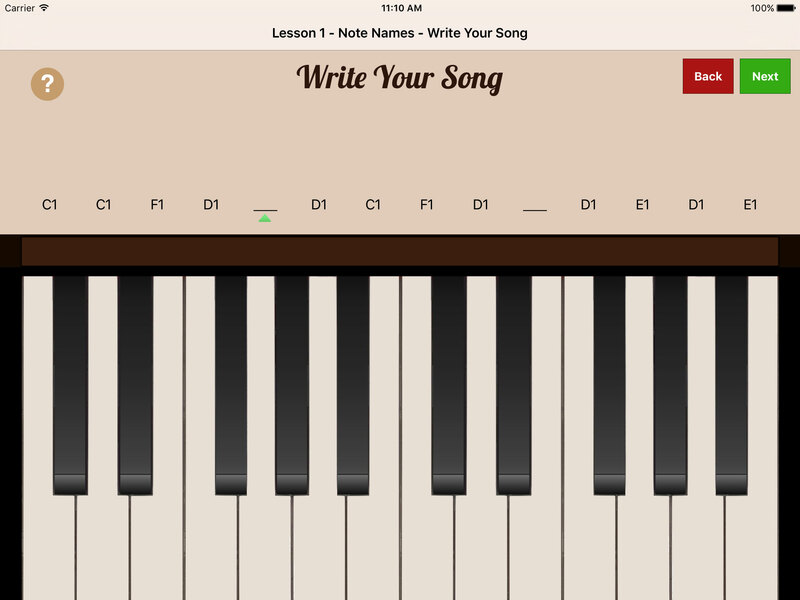 The Strike a Chord Apple iPad app allows students to learn about writing chords, chord progression and creating their own song. The user can progress to additional lessons (shipping soon) to master more complex concepts. 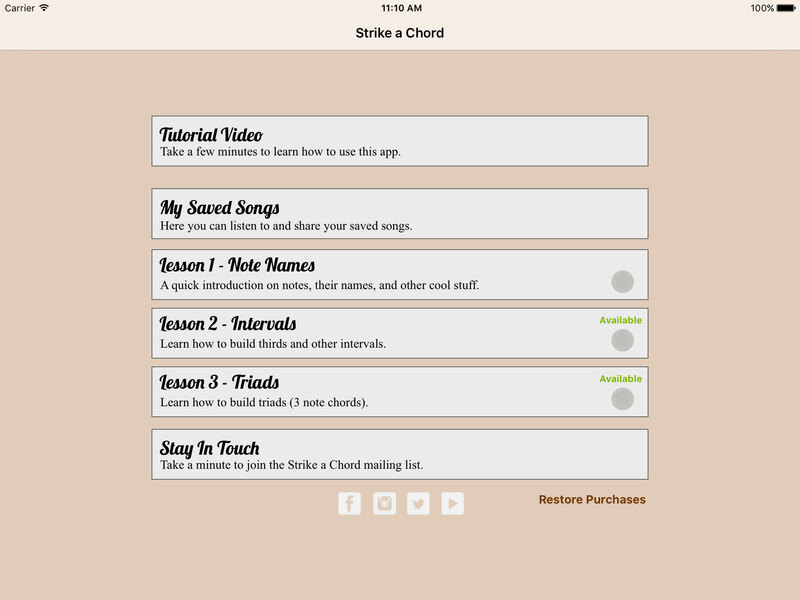 Once a user creates a completed work, they can share it on their Facebook page, for friends and family to enjoy their song. The app is fun for all ages and lets you unleash a new ability in your iPad. The main challenge in this project was focused on the recording of the music track with background loop integrated. 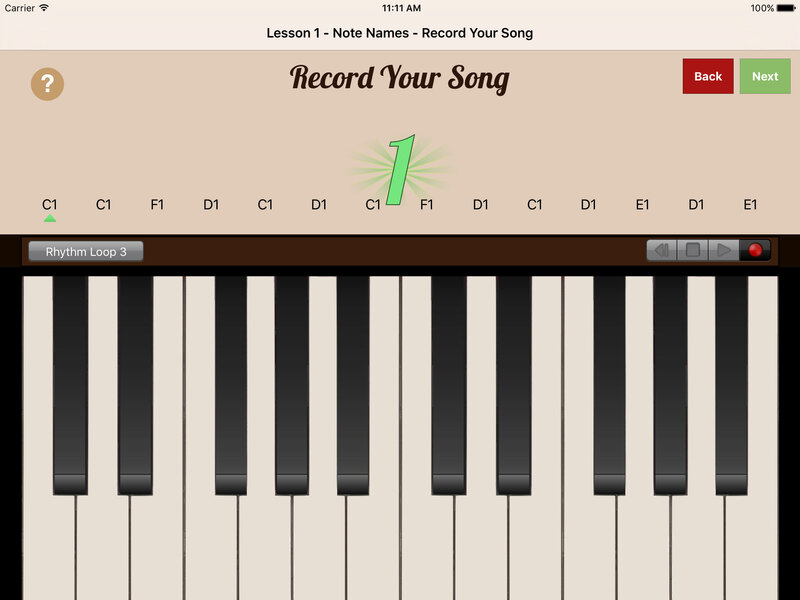 The PixelBit team was able to develop a MIDI-driven app that allows the client to expand for future lessons and more complex recordings.